UPDATE: The pram sold for $101, with all proceeds going to the Queensland flood victims. After the auction closed, I discovered one of the unlucky bidders was a girl from Toowoomba who had been on the Gold Coast when floods hit herhome. So as a gesture of kindness from everyone in the Quirky family I sent her a pram as well. Here is a link to the receipt from our donation to the Premier’s Flood Appeal. It felt so good to donate, so remember to do your bit (if you haven’t already!). The Queensland floods have made everybody stop and think about what’s really important. For me it’s family , friends…and of course my treasured dog Mr Fergus. I really want to do something to help, so I’ve decided to donate the money raised from one of my eBay auctions to the cause. Tomorrow, I’ll be listing one of my prams on eBay. Please spread the word to anyone you know who is expecting, or buy it as a gift. Either way you’ll know your money is going towards helping those in need. 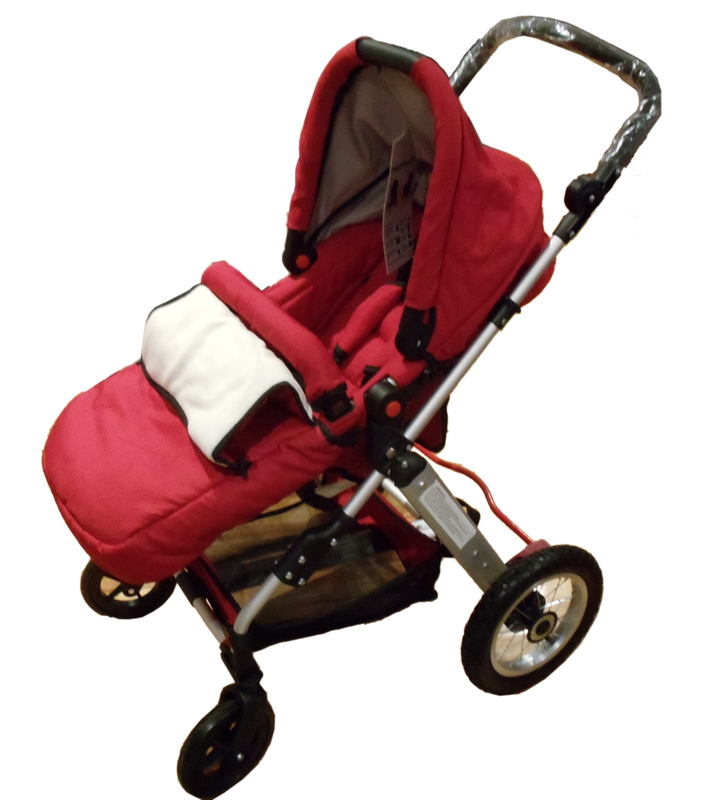 The pram I’m auctioning boasts all the features of the Bugaboo Cameleon, without the price tag. It has a lightweight alloy frame, and folds easily for storage. 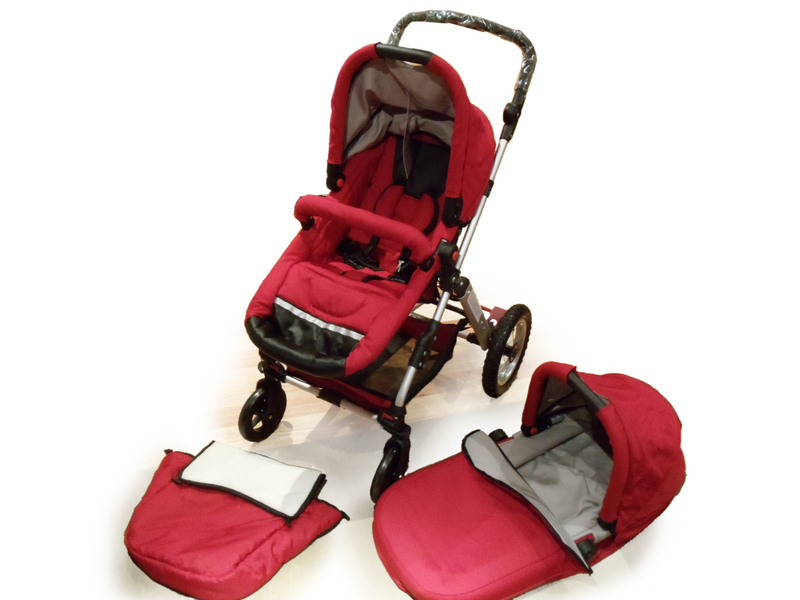 The canopy protects baby from the sun, and pump rear tyres provide a comfy ride. The reversible seat is also removable for easy cleaning, and reclines into three different positions. So you always have the best view of your precious cargo! To view more details and to make your bid, visit my Quirky Bubba eBay store store and look for the pram. Once I’ve made the donation, I will email the winning bidder the receipt as proof. If this goes well, I’d like to run more auctions in the future. So please spread the word. Follow me on Twitter @quirky_gal and tell me your thoughts!